Animals Rock is our jeans on the red carpet signature fundraising event in Ottawa and this year we're excited to announce we'll be hosting a casino night at the historic 50 Sussex Building over looking the Ottawa River. Your admission gets you an initial stake of $500.00 casino play money to gamble that evening, hot and cold appetizers, entertainment and the chance to win fantastic prizes. Join honorary chair Vernon White for this evening celebrating the human animal bond. 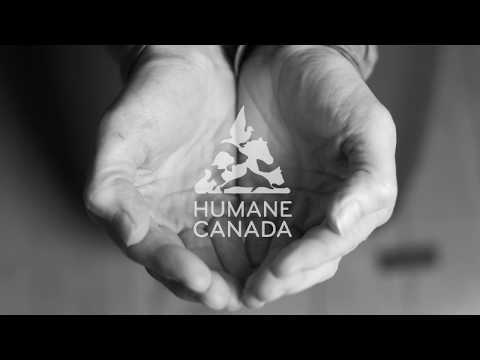 Humane Canada works to end animal cruelty, improve animal protection and promote the humane treatment of all animals.